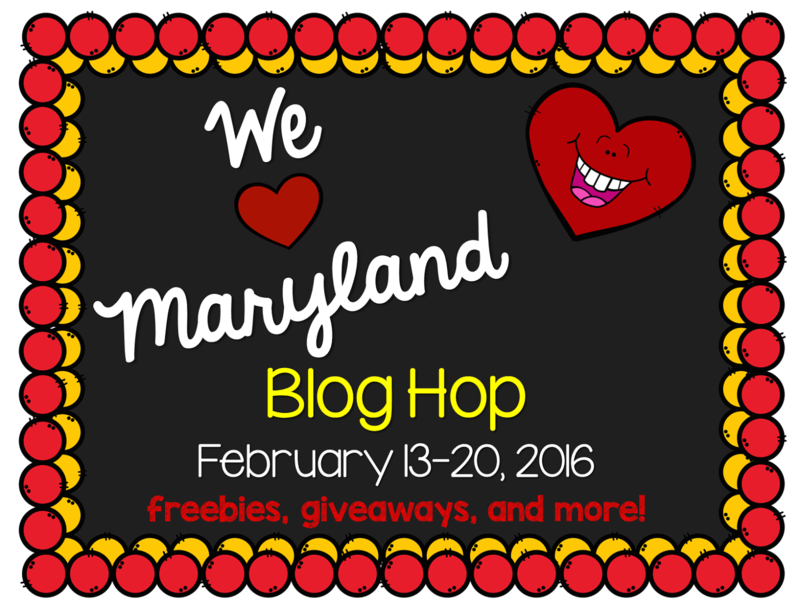 I am SUPER excited to be joining the We Heart Maryland Blog Hop! 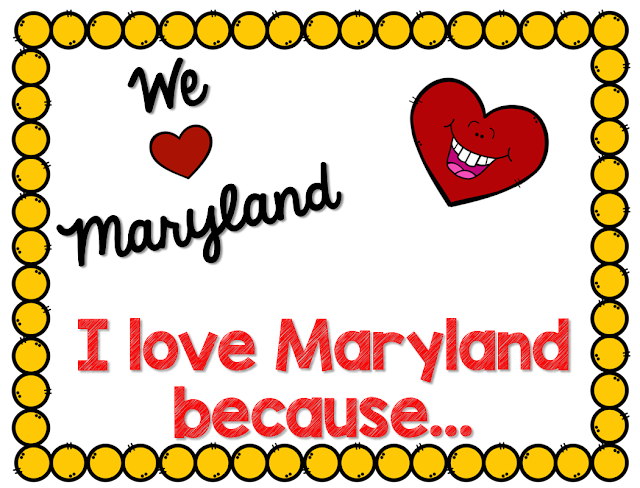 I am a proud Maryland blogger and love all things Maryland! 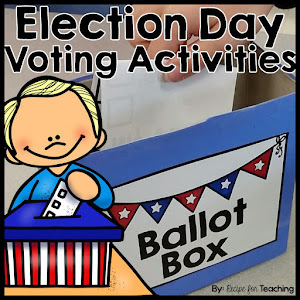 This blog hop is so much fun and everyone participating will be offering a special blog hop FREEBIE and GIVEAWAY on their blog. 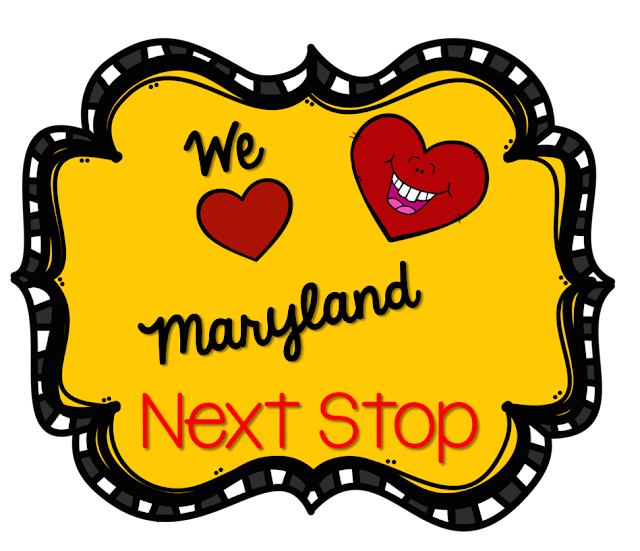 We are also sharing something we LOVE about Maryland! Cheryl, from Techie Turtle Teacher, did a great job of organizing everything for us! 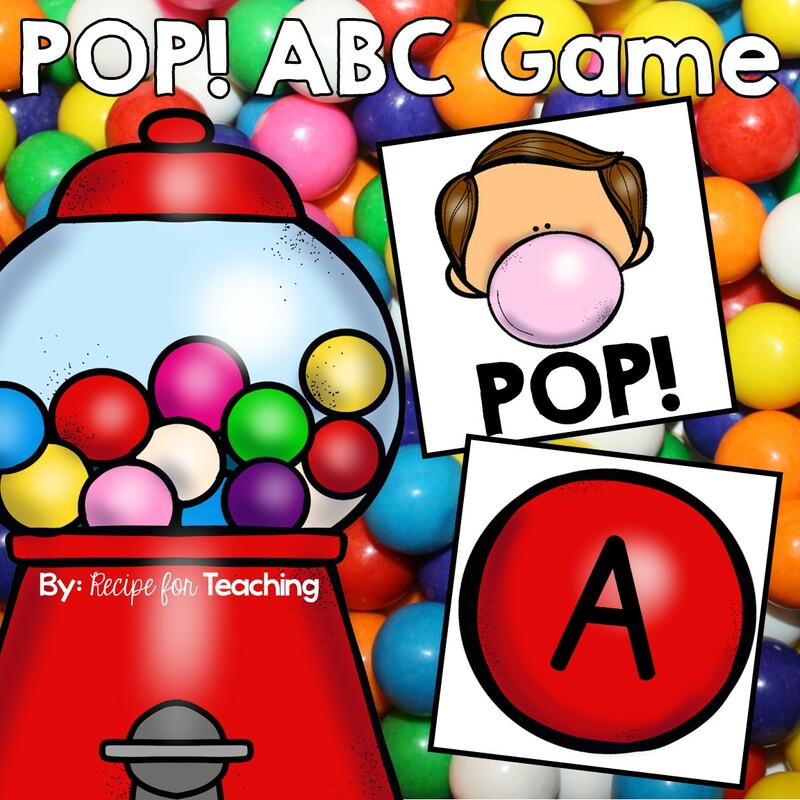 Hop on over to my TpT store to grab this FREEBIE! I've made this a FREEBIE only for this blog hop (February 13-20), so be sure to grab it now! 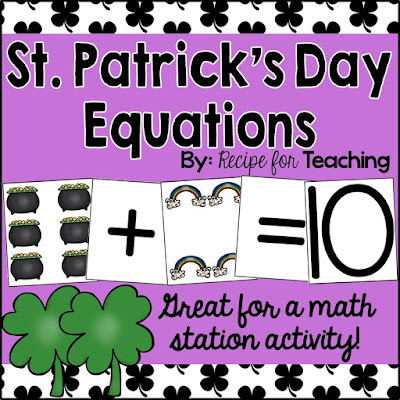 This is a fun way to have your students create equations and have a little St. Patrick's Day fun! 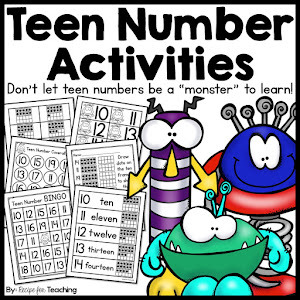 It is great for a math station, small math groups, or partner work. Don't forget to follow my store while you are there so that you can be notified first of new products! 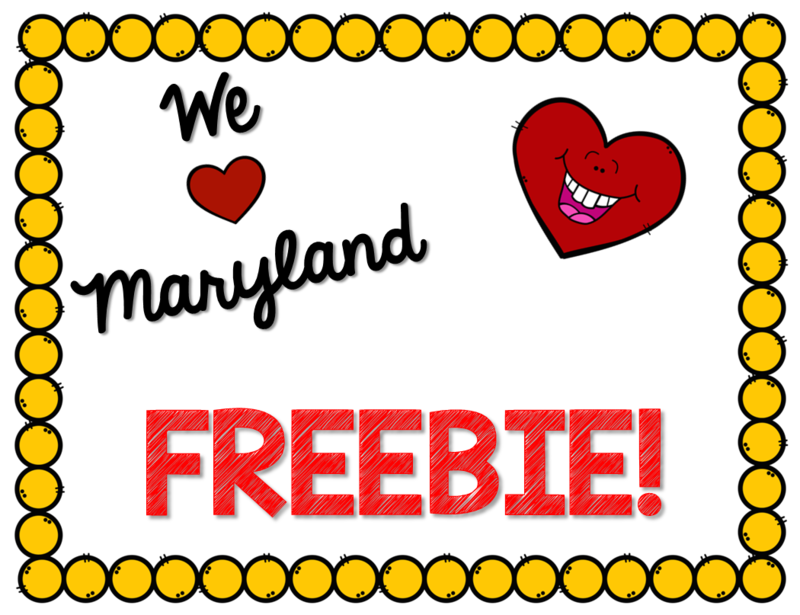 Just click the image below to grab your limited time FREEBIE! And now for my GIVEAWAY! I'm giving away $10 to my TpT Store! That's like a little shopping spree! The winner of this Rafflecopter will get to pick out $10 worth of products from my TpT store. Just enter the Rafflecopter below for your chance to WIN! 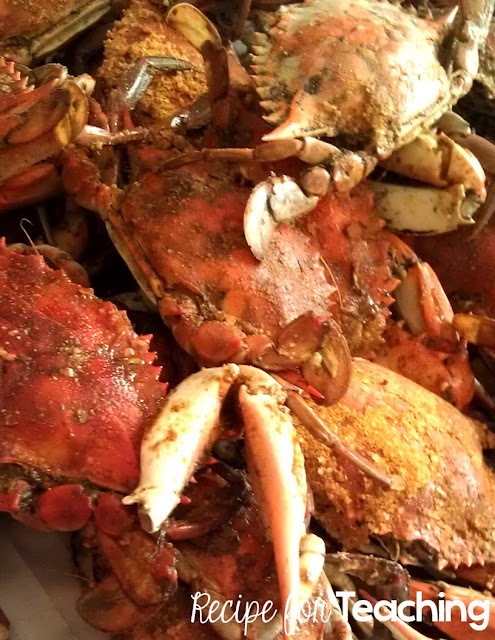 I LOVE a lot about Maryland, but if you have never had Maryland crabs, you don't know what you are missing! DELICIOUS!! Summer is the best time for picking crabs! 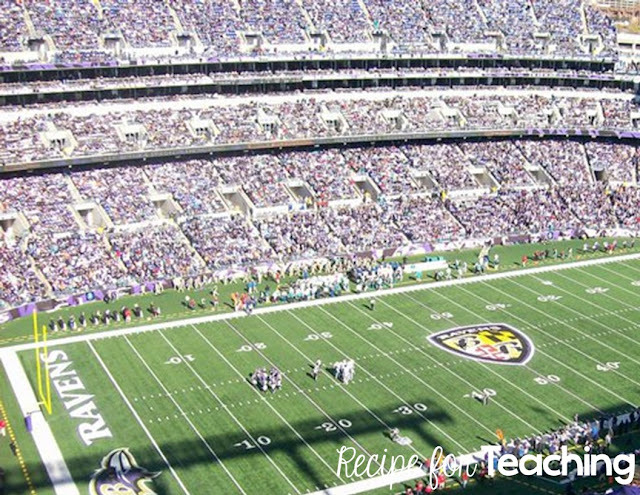 I also LOVE the Ravens! 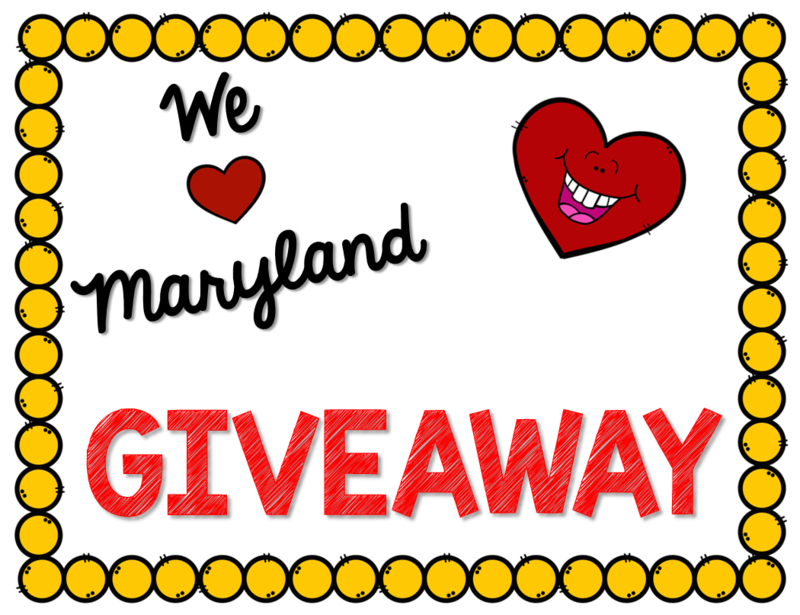 Now that you have grabbed your FREEBIE, entered my GIVEAWAY, and read what I LOVE about Maryland, hop on over to Jenn from, Keep Your Chin Up, to check out her post! 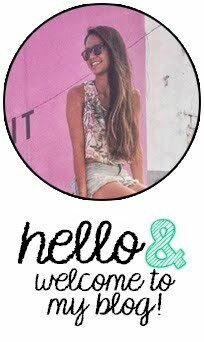 Just click the image to head on over the Jenn's blog!